Learning has no boundaries. This does not only mean that it has no knowledge boundaries—meaning we never truly stop learning—but this also applies to physical boundaries. Learning in the workplace occurs everywhere, in every department, and in every location. Since the learning process can be so widespread, it’s critical that you’re learning management system is able to accommodate for this kind of international learning (we will call it distance learning). Distance learning refers to the delivery of education to learners who are not physically present in a traditional learning environment, where learners and the information source are often separated by time and/or distance. * Distance learning is not a new concept, however the ability to educate learners in various locations has been made increasingly easier thanks to technology. An LMS can also open up the opportunity to build a relationship with learners in your organization that are far away in distance. If your organization has learners across the globe, you’ll want to make sure you can deliver training to these learners as well as those who are in your home country. One major benefit you’ll want to make sure your learning management system includes is a multilingual capability. Can the software be easily translated into the learner’s native or preferred language? The more translation languages available, the better you will be able to accommodate for learners during training. A web-based product can also makes learning more convenient for your learners because they will be able to access the software virtually anytime from any location (which accommodates for different time zones). Customer support is critical for international learners. Does your software vendor consider that some of your learners may be in different locations and different time zones? It’s important that these learners get the support that they need as often as the other learners in the organization. A vendor that provides multiple channels of support, such as live chat, phone, email, and/or support tickets is available to respond to all of your learners when necessary. 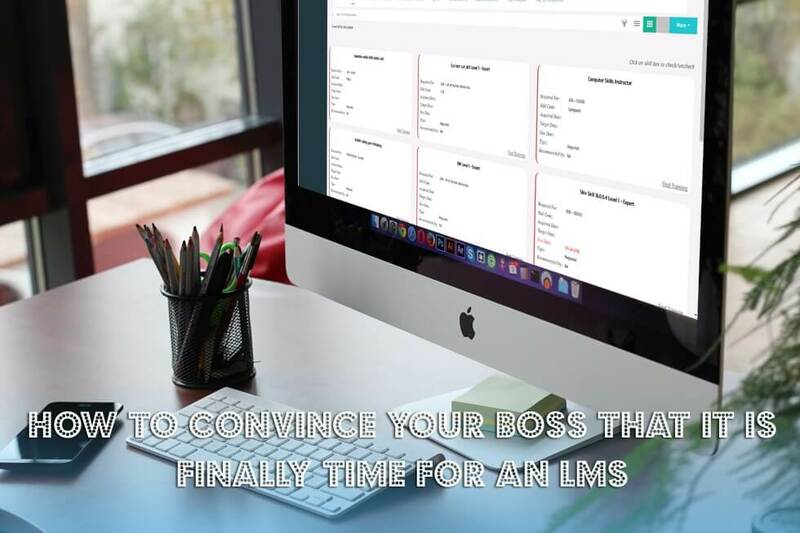 An LMS like GyrusAim is an ideal solution for international companies because of its ability to deliver to any learner, regardless of where they are located. It is scalable software that is great for companies who are looking to build a global presence in the future. If you’re looking to grow your organization’s global presence in the future (or improve your current relationship with your global learners), look for an learning management system that can grow with you toward success.